@keskross Instagram PHOTO: "Dope session today with the vocal beast!!! 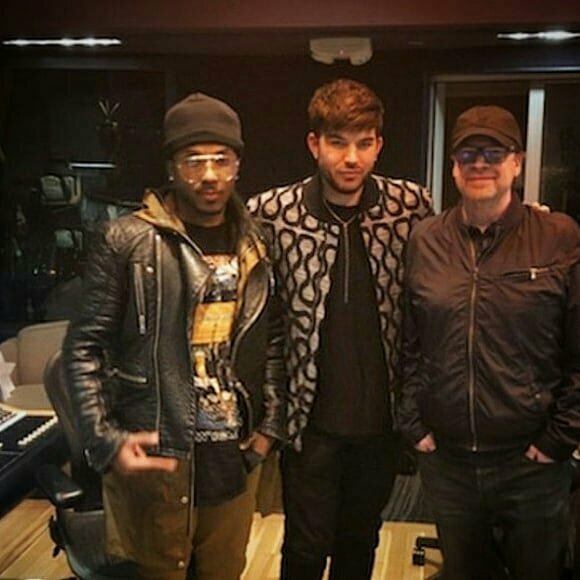 @adamlambert & iconic producer @cakesounds #stevebooker"
"Dope session today with the vocal beast!!! @adamlambert & iconic producer @cakesounds #stevebooker"
haha...."Vocal Beast"...that's a first!. But probably a fairly apt description. If it was a dope session, then the new album better be dope too! Lol. Dope enough for all the songs to be played on the radio, many times over. 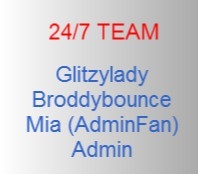 A Glamberts dream!!! Sounds like there is some new music still being made. All to the good! 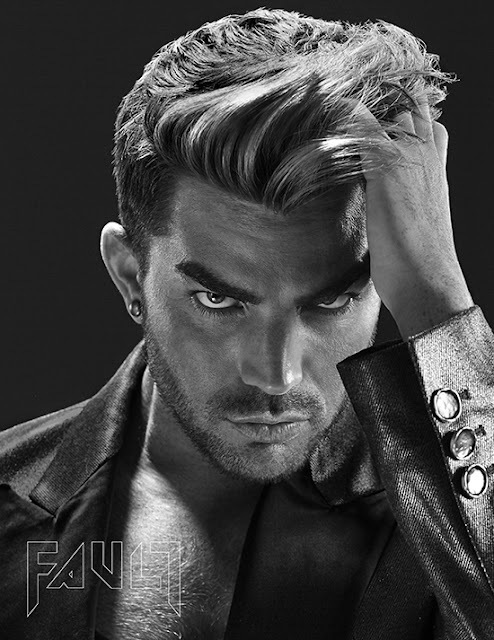 Love it when music biz people openly praise Adam and acknowledge his phenomenal voice. Makes my heart sing!